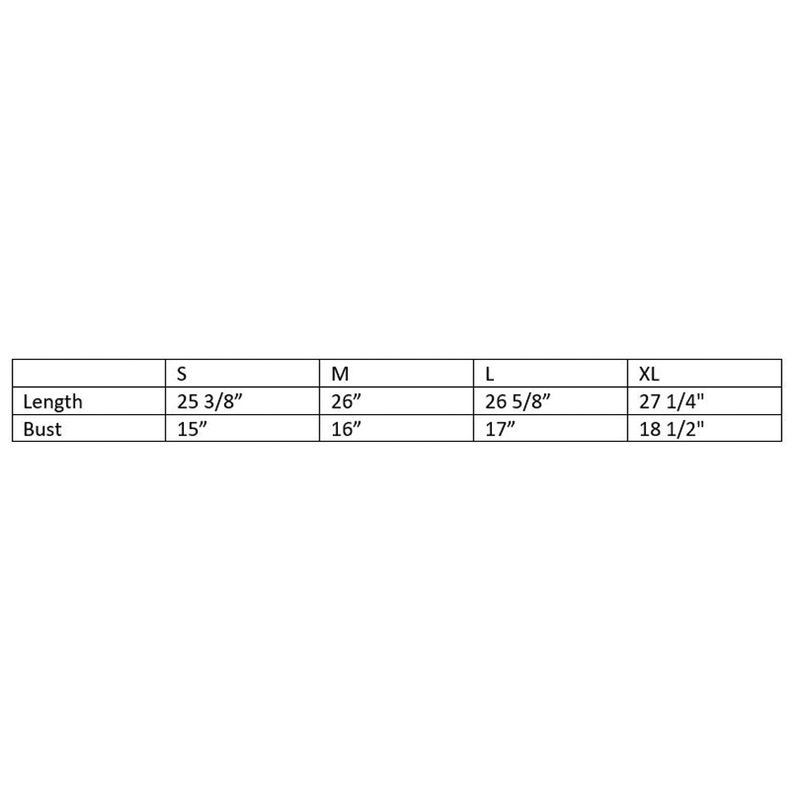 Stand up for everyone who has been touched by cancer in our women's V-neck T-shirt. 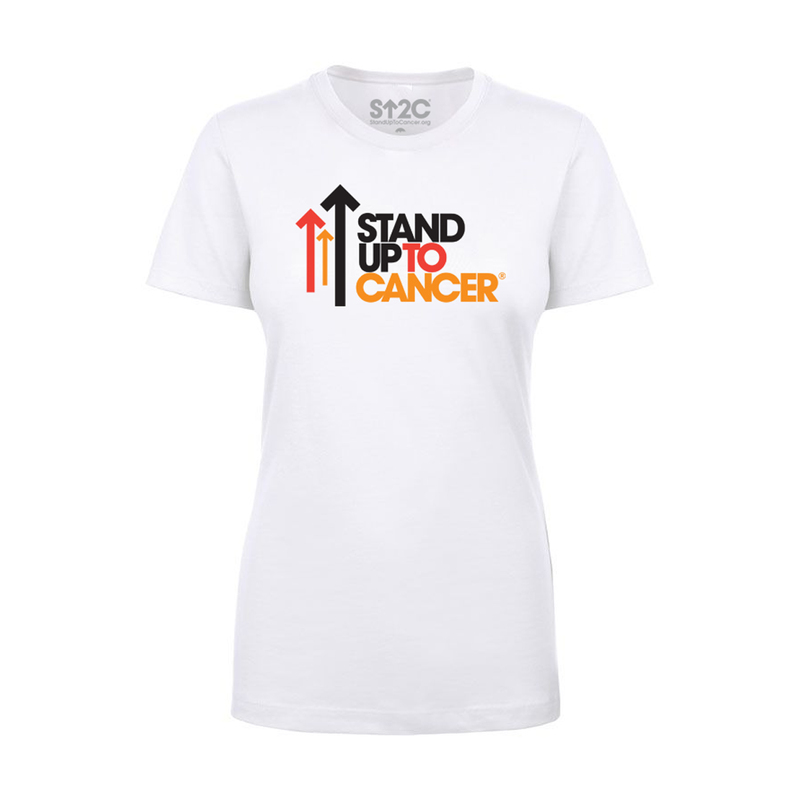 This 100% cotton tee features our Stand Up To Cancer logo in a distressed look across the front and a tagless neck label. Support accelerated cancer research and show your Stand Up pride with a cozy, classic wardrobe staple.